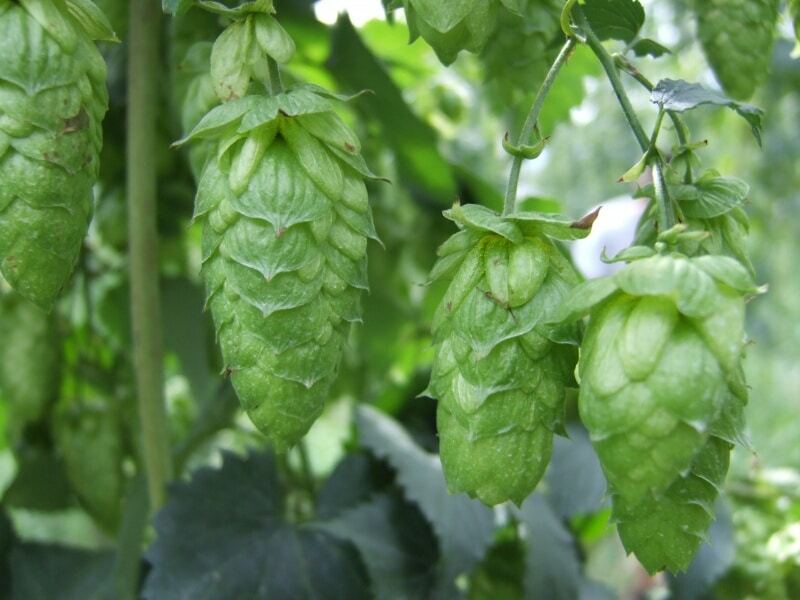 What does green hop beer mean? 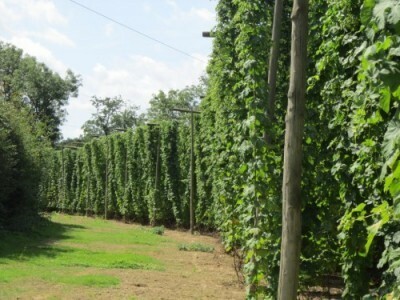 Green hops are only available during the harvest period as they are picked from the bine and used, ideally, within 24hrs. The freshest hops allow brewers to craft beers that give completely different characteristics, flavours and aromas. 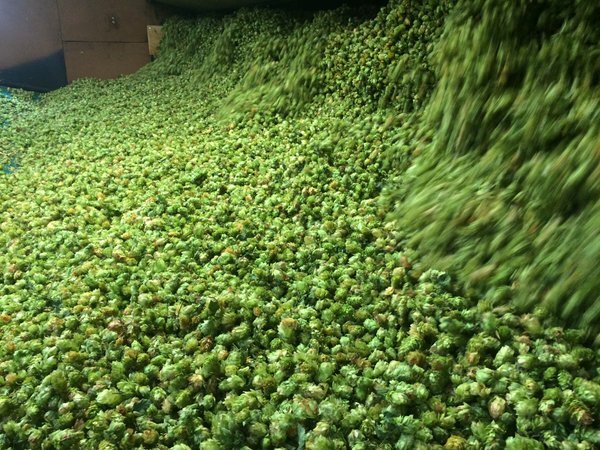 Planning a fresh (green) hop harvest beer? We also suggest just using them at the end of the boil or in a conditioning tank for aroma only and we recommend using them within 24 hours of picking. Alpha analysis will not be available this early after picking so your normal bittering hops should be used at the start of the boil. 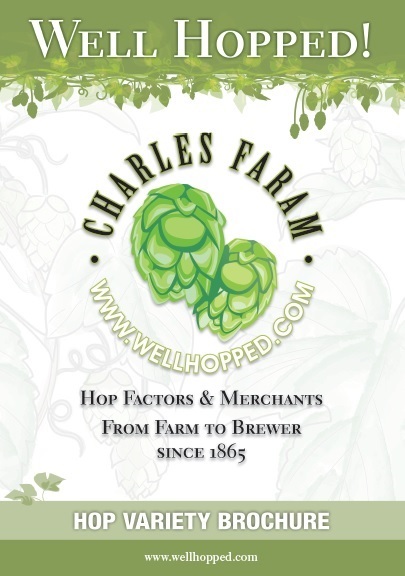 We will be able to provide fresh hops picked and dispatched on the same day.